Tk Maxx is one of my favourite shops for finding Beauty gems in it and also their homeware section is my fave! While in the shop (before Mother's Day) I had told myself that I wasn't to buy anything as I didn't need any more products, but that all changed when I seen this Covergirl Mascara sitting on the shelf. I'm obsessed with American beauty products. Not the obsessed kind of way that I love them and think they're amazing (because obviously I haven't tried them) but in the way that it's like 'Oh my goodness COVERGIRL! You can't get that here it's only in America I need to buy it now!' kind of obsessed. Covergirl is a brand that I have been dying to try ever since hearing about American beauty cosmetic brands, so when I seen this in Tk Maxx I couldn't just leave it there even though in reality I didn't need another mascara. The cardboard packaging was a bit crumpled but the plastic that was securing the mascara in was still in perfect condition so I knew it would be okay. It's very rarely you get packaging thats perfect from Tk Maxx anyway. I adore how Covergirl package their mascaras as you can see the wand you're getting with it and seriously can all mascaras be displayed like this please!? 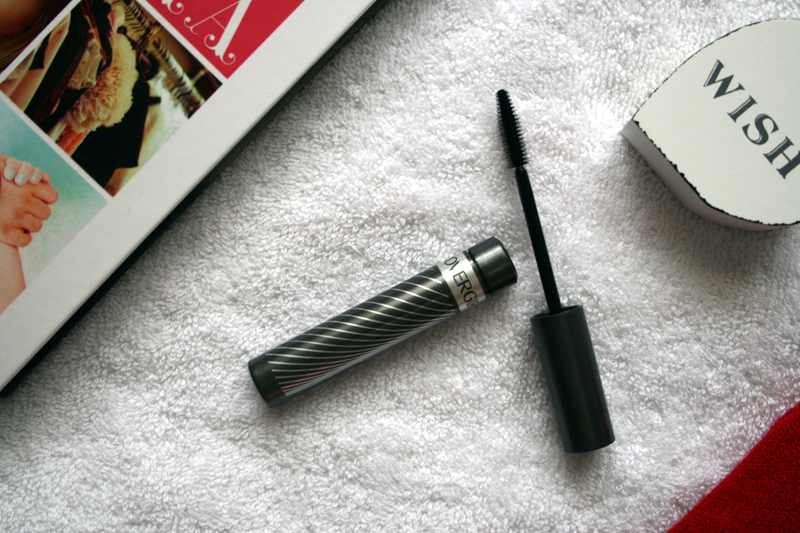 As this was the only one in sight it's in the colour 210 Black Brown, which was going to be new for me as I've only ever used black mascaras. I have to say I adore the colouring, it's not too brown and it's not too black it's just the perfect inbetween. It does not clump at all no matter how many layers you apply and it just gives your lashes such a natural looking look but makes them look better. So like your lashes...but better! Since buying it, it's the only mascara I have been using and I really hope I can find more because I know I'm going to be very sad when this runs out. 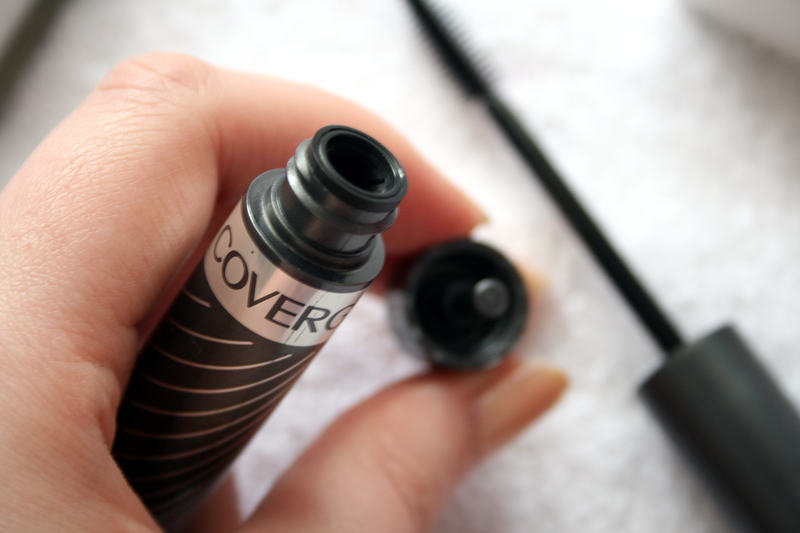 Have you tried any Covergirl cosmetics? 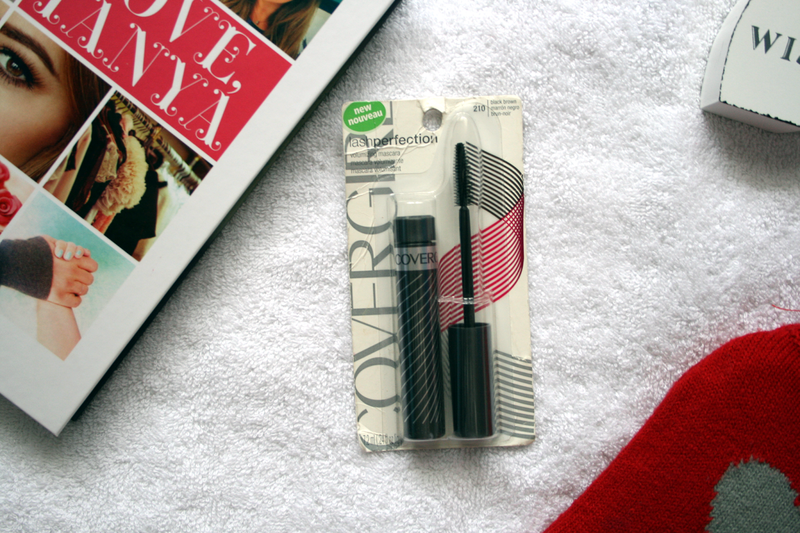 I love the covergirl black brown shades too! and the packaging of this is really awesome because I hate not knowing what the brush looks like until I'm using it! I haven't tried any CoverGirl mascaras yet, something inside me wasn't sure to try... but I guess drug store cosmetics stands have a lot of secrets, ha? :)) Will grab one next time, sounds really nice!